The photo id for this photograph is 154, in the Public Houses album. Recently sold and is now a private house. Had some happy hours in here playing darts and dominoes on a Monday night, Mr Pennington used to save seats for his regulars. 1/8 for pint of mild. 2shilling pint of bitter. I think they had the largest turnover of Barley Wine in the country, gallons of it was sold of an evening and it was almost double the strength it is today. A.B. 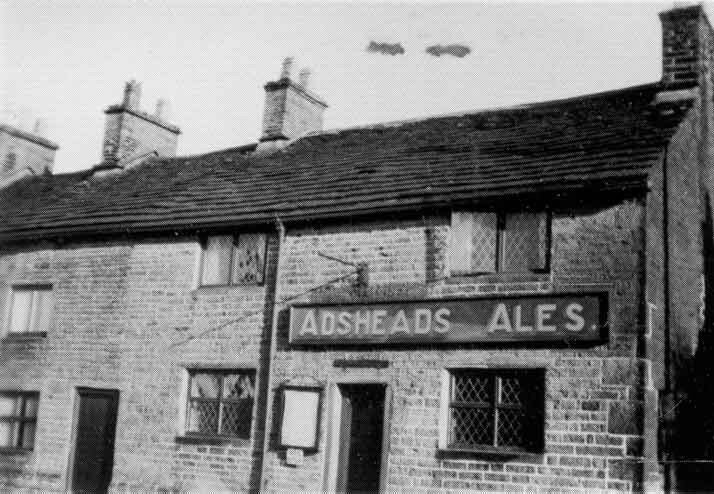 The closing of the Bulls Head was the worst thing that happened to Kettleshulme.